Another find from the thrift store excursion two weeks ago. Immediately, when I saw this sleeve, I knew I needed to buy it, regardless of what music would be on the record. The crudely penciled lettering is crying! Now how cool is that. It looks like a punk record! 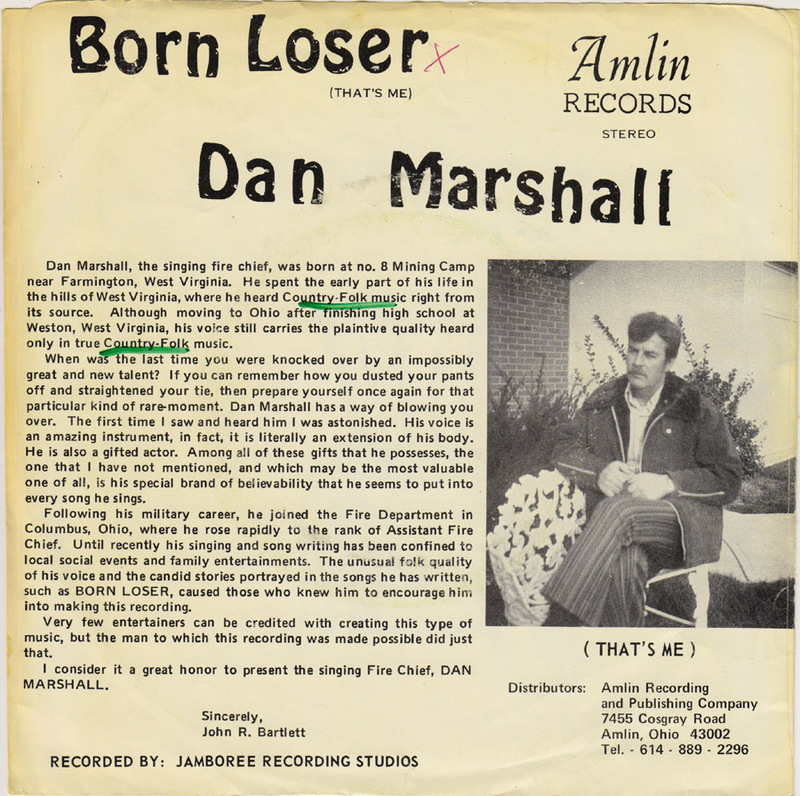 Well, it´s not, it´s even cooler: Dan Marshall is a singing fire chief! How this privately pressed 45 from Amlin, Ohio found it´s way to Berlin-Lichterfelde is beyond me. I googled this record and couldn´t find anything. And I only made up the date for this record, it could be from anytime in the 70´s. The pants look kinda late 60´s, but that´s just a feeling. 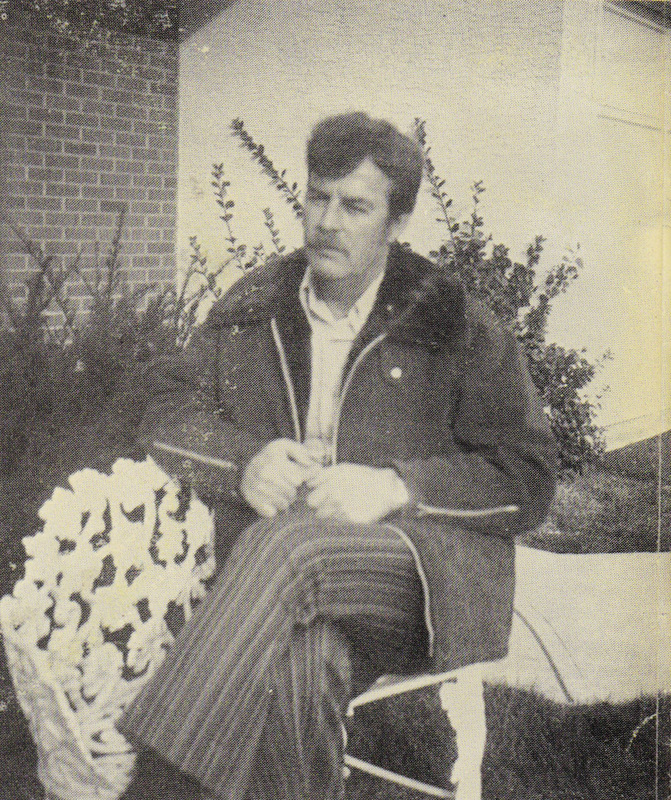 I did find a fire chief named Dan Marshall however, this one is from Phoenix, Oregon. There is a similarity between the photo on the back of the sleeve and the photo on the website of the Oregon fire department and they both would fit in the same age group. But I´m not sure it´s the same person. Of course lots of firemen wear mustaches. 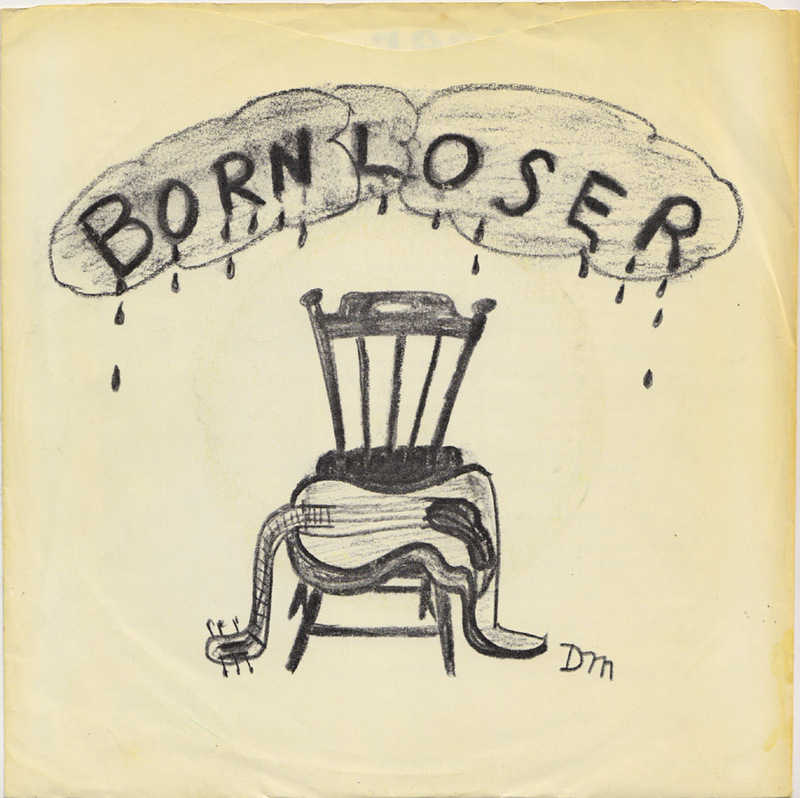 The Oregon fire chief looks much happier than the man on the record sleeve and I would like to believe that after all, it didn´t turn out to be Dan Marshall´s destiny to be a “born loser. I am sure they will all love it at the PCL headquarters. Maybe Mister Dante Fontana will ask you to contribute as he is looking for new members for the PCL team. 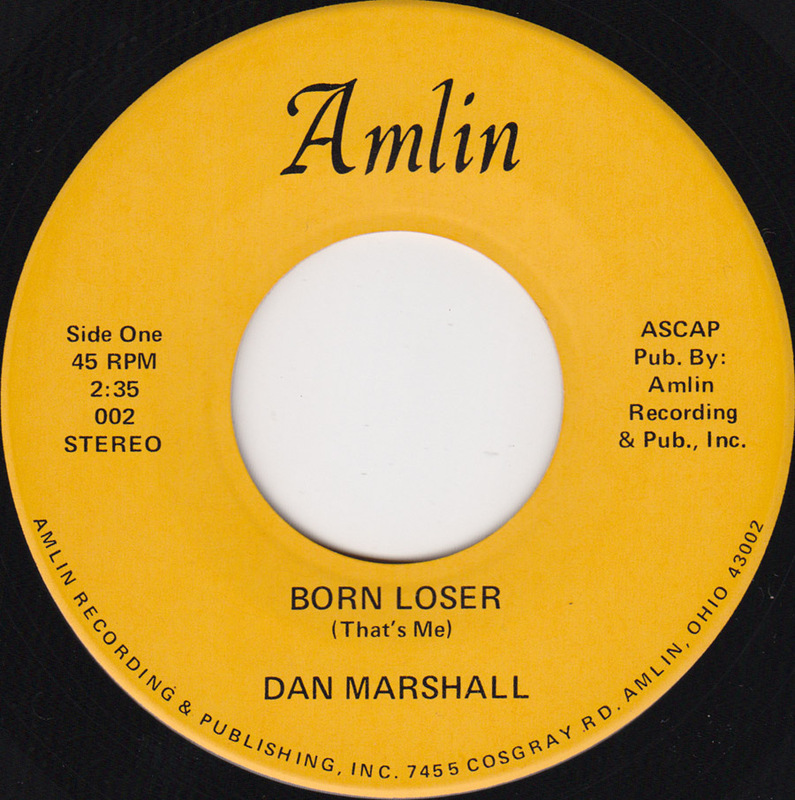 Hello, my name is Dan Marshall, and the songs that you posted about were written by my father, who was also named Dan Marshall. I stumbled across this post from Google, trying to see if I could find any information about his full discography. I was only 9 when he died, so I know there are probably several songs out there that I don’t yet know about. Also, we have family in Germany, which might explain how this record made it your neck of the woods!